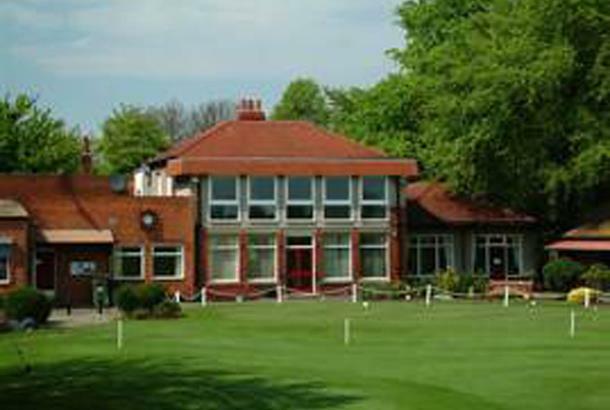 Gosforth Golf Club, often known as the Bridlepath, is set in 90 acres just three miles north of Newcastle upon Tyne city centre. 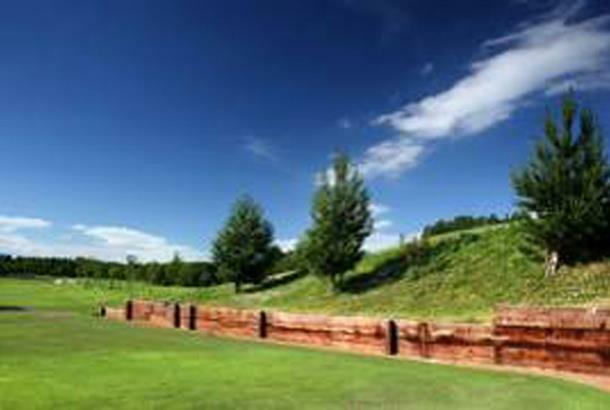 This is an ideal setting for a high-class golf course within the city limits. 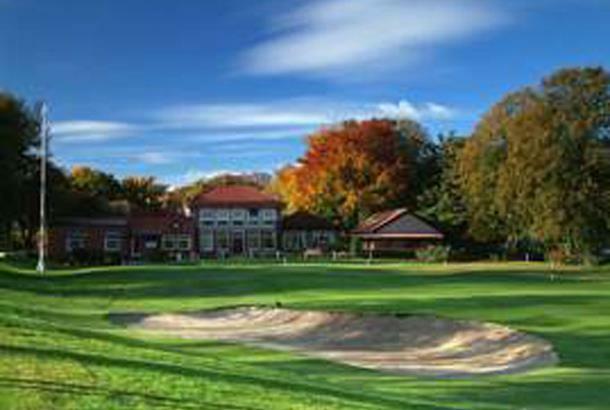 First opened in 1906, Gosforth Golf Club has evolved into a golf course that is a pleasure to play for golfers of all abilities. The 2006 Centenary celebrations included hosting the Northumberland County Championship and the English Boys under 14s Championship. 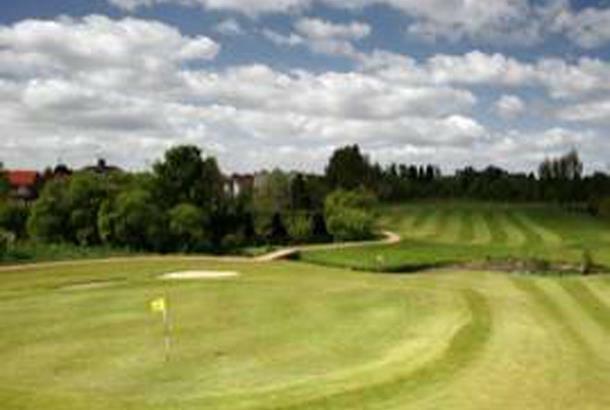 Members and visitors alike are afforded a warm welcome in the form of a traditional clubhouse, and catering facilities. Mine host in the club shop made us feel as welcome as a wet weekend. He was more bothered about the possibility that we were not entitled to the £4 discount per player than greeting us. 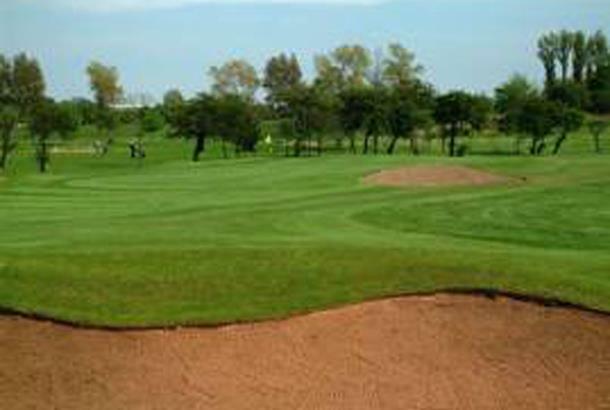 We had already advised we were playing the course with a view to joining as members for next year. Not hurrying back. Great opening and ending holes, but the long par 4's between holes 7 and 12 can be quite boring unless you are a really big hitter.